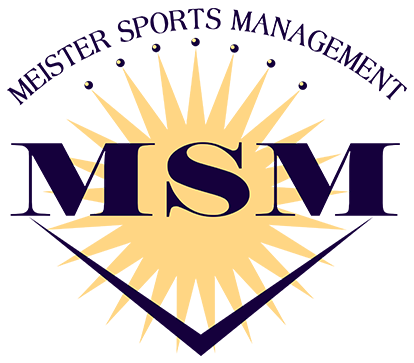 Meister Sports Management represents some of the most significant Major League Baseball Players in the history of the Game in addition to a number of prominent PGA Tour Champions and influential Broadcasters. 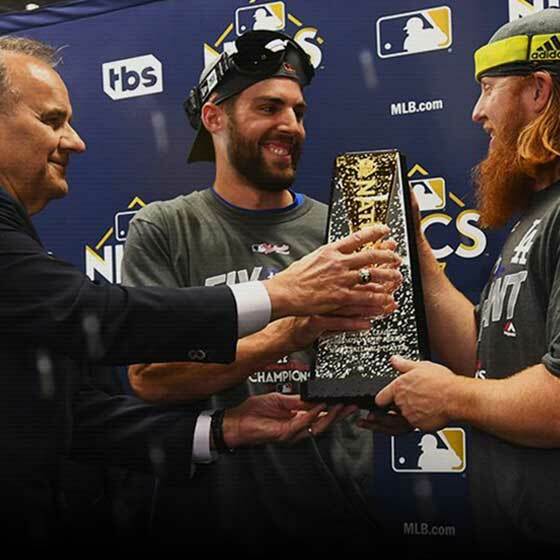 The business problems facing a professional athlete today involve a complex set of important considerations which affect both the negotiation of a player’s contract and the conservation of salary and other benefits received while performing as a professional athlete. Meister Sports Management has advised over 50 players that were chosen in the top 100 of the MLB draft. 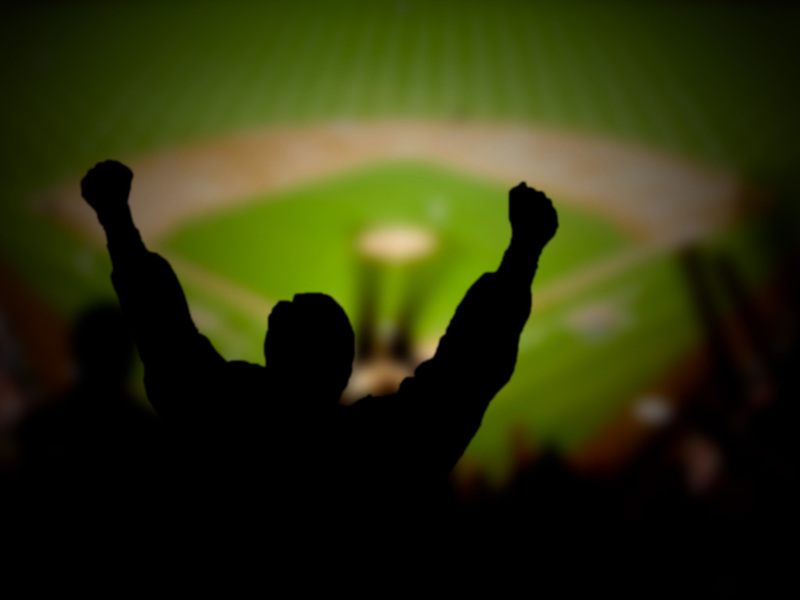 Meister Sports Management has not lost a single arbitration case in the past 15 seasons. We are a full-service agency providing a wide variety of expert level services that benefit our clients on and off the field. We are highly regarded in our industry and we are unmatched in understanding the issues affecting professional athletes and their families. We educate our clients to help them understand the complex array of issues that they will deal with over the course of their career and beyond. We are fierce in our representation of our clients and are universally regarded as one of the toughest and fairest negotiators in the industry managing over $200 million in current player salaries.